From private estates in Mexico and luxury apartments in Venice to jaw-dropping new properties in Paris and Israel, here’s our guide to the hottest hotels for 2019. 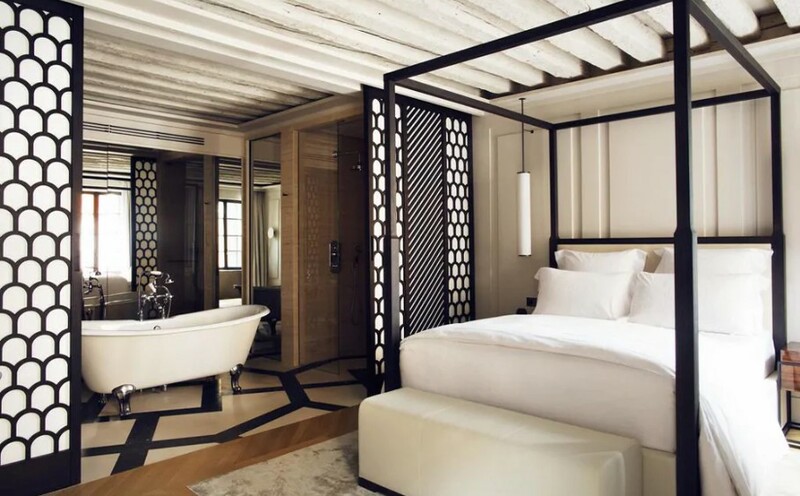 Located in the heart of Paris’s 16th arrondissement, Brach is a hotel like no other. Offering an immersive, inspired experience and a new vision of neighbourhood life, whether you’re new to Paris or a seasoned visitor to the city. 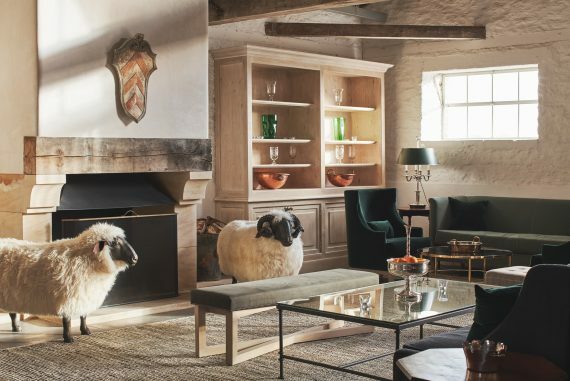 Designer Philippe Starck was given free rein to transform this 7,000-square-meter space. And boy, has he done a good job. 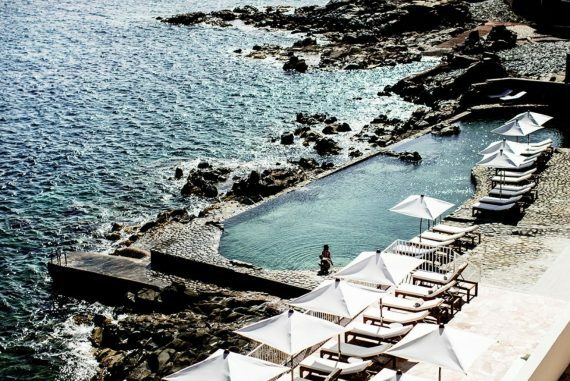 With its 59 rooms and suites, its terraces and it’s jaw-droppingly beautiful rooftop, Brach is cosmopolitan and surprising. Boasting swimming pools and a sports club, a bar, restaurant and bakery, Brach is one of our favourite secret spots when in the French capital. The pièce de résistance is most certainly the rooftop. 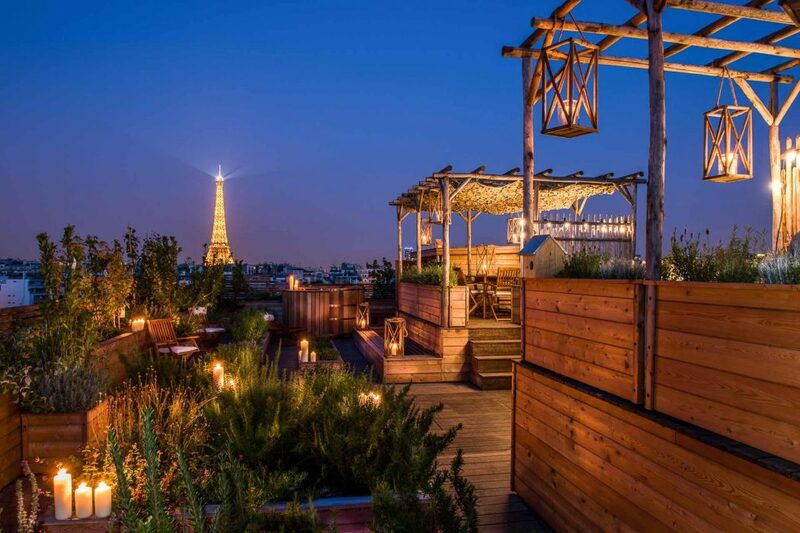 Located on the 7th floor, with 360 degree views over the rooftops of Paris and Eiffel Tower, this is the best spot in town for a cocktail. They can also host private events in their terrace suites or rooftop space. Please contact us for further details. The arrival of Six Senses Sharahut has put Israel firmly on the map of every distinguished traveller’s radar. Shaking up the typical Jersulam to Tel Aviv itinerary, now you can add a stay at Six Senses Sharahut located in the enchantingly beautiful Negev Desert. Nestled into a dramatic cliff with panoramic views of the desert, the reliably excellent Six Senses brand brings their level of expertise to guests staying in one of the 60 villas and suites. A Six Senses Spa integrates an 18-metre indoor pool, outdoor lap pool and yoga studio with desert views. 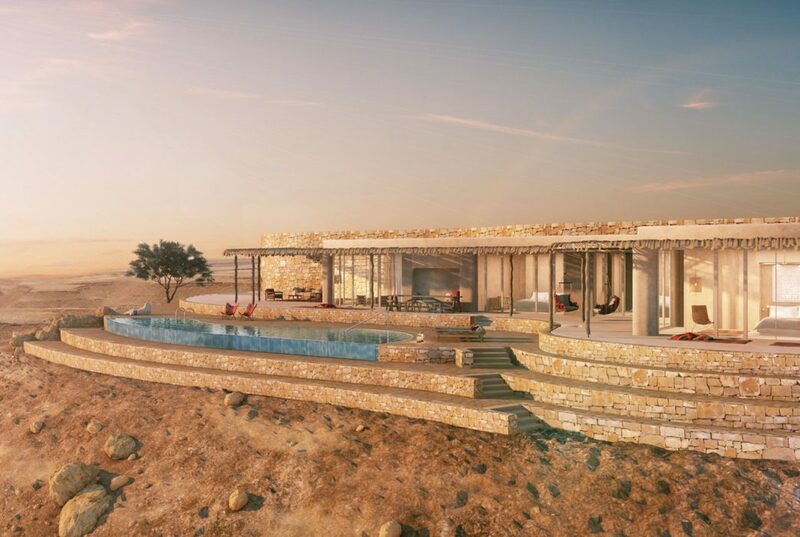 Guests will be invited to the Earth Lab to reconnect with the natural world or book in for the tented Bedouin dining experience, complete with fire pit for late night feasting using centuries-old sand cooking techniques. To enhance your stay, how about including a trip to neighbouring Jordan (Peter being a mere 3 hours away). 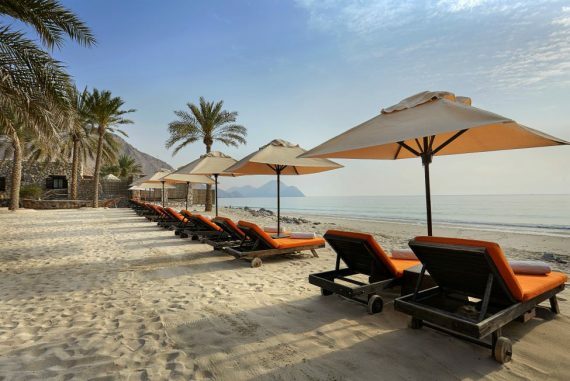 Trips further afield can be arranged to Masada, Mount Karkom and the Dead Sea. 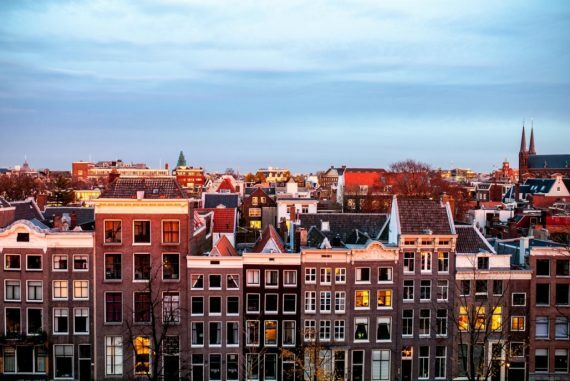 The AirBnB culture means we now look for authentic experiences when exploring pastures new. Hotels don’t always lend themselves that well to immersing oneself in your new surroundings, whereas self-catered apartments do. So we are introducing four superb apartments which make up Palazzo Christo. Formerly housing one lone priest (and untouched for 70 years), this property dates back to the 13th century. It has since been renovated to a contemporary, luxurious style throughout. You;ll benefit from hotel amenities (daily maid service, access to a private chef and concierge services). Ranging from one to three bedrooms, the largest one even boasts its own private, walled garden. Perfect for al fresco dinners and special occasions. Situated in the upmarket residential area of Castello, the property is just three minutes’ walk from your private water taxi. Meaning plenty of peace and yet a mere 10-minutes’ walk from St Mark’s Square. 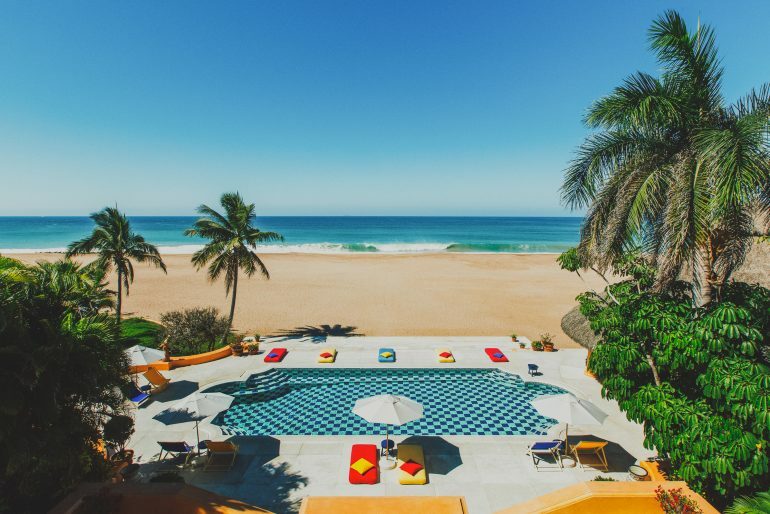 Located on 5km of pristine Mexican Pacific Ocean coastline, Cuixmala should be the next destination on your radar for those looking for a bit of adventure. Situated on a 30,000 acre nature reserve, this private estate was founded by British magnate, Sir James Goldsmith. 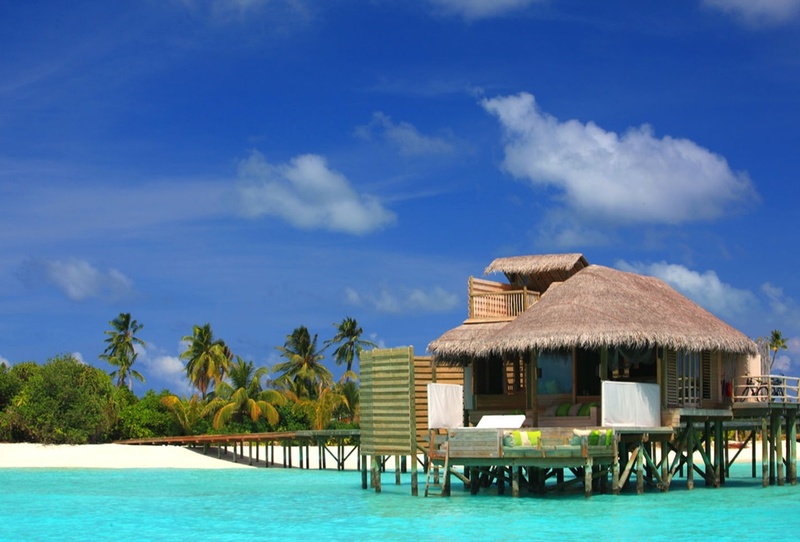 The 2-mile private beach boasts a full service restaurant and bar. For those who’d like to keep active, there’s a spacious yoga studio, horseback rides through the coconut plantations and snorkelling from Playa Caleta Blanca. But it’s the abundant wildlife on your doorstep that makes this place unforgettable. 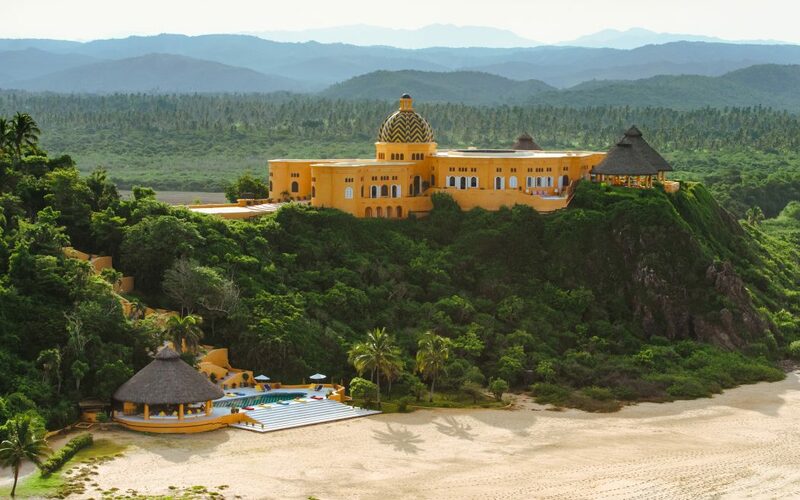 Cuixmala has its very own Marine Turtle Sanctuary as well as a Zebra and Eland Animal Reserve so you can immerse yourself in nature to your hearts content. It’s Mexican beach holiday meets safari adventure! 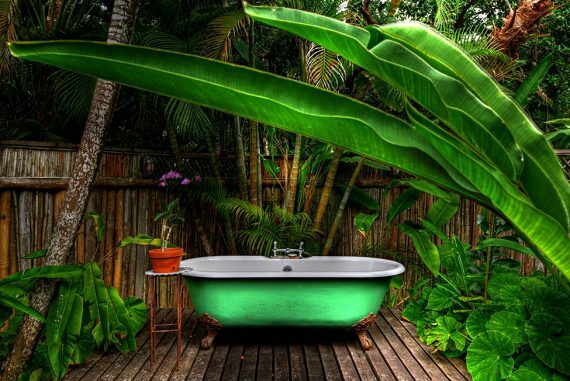 The 38 rooms are split between three types of accommodation; choose between one of their 3 or 4-bedroom private villas, a Suite in Sir James Goldsmith’s former residence or one of their sweet Casitas. Mensos Concierge guests will receive daily breakfast, a 60-minute private yoga class and Lagoon Boat Tour when staying for 3 nights or more. We will also include return airport transfers from Manzanillo when staying for 5 nights. Contact us today to book. Opening April 2019, Finca Serena can be found in the Pla de Mallorca. 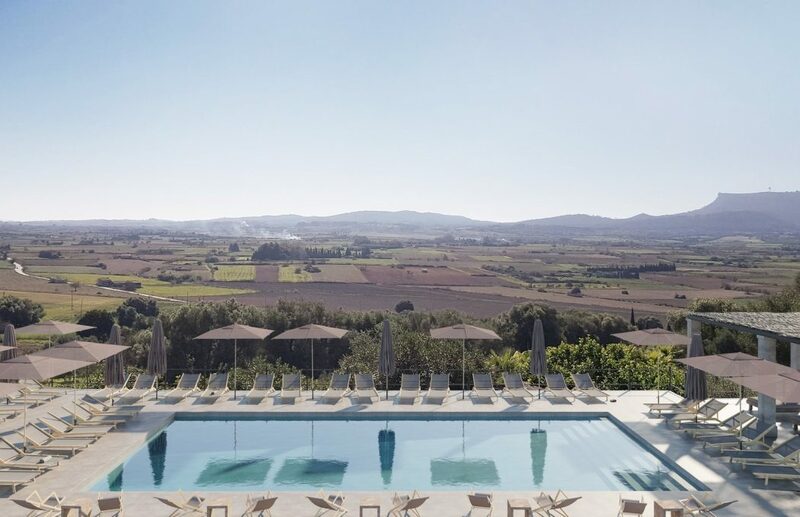 Located in the centre of Mallorca, the hotel is set amidst 40 hectares of cypresses, olive trees and vineyards, yet only 20 beaches from the nearest beaches. Hop on one of the hotel’s mountain or electric bikes and take the scenic route to nearby Montuïri. Or relax in the hotel’s spa; 250sqm of relaxation space that includes a a luxurious heated pool and a range of treatments to choose from. The spa also boasts an extensive gym, sauna, Hammam and yoga studio. 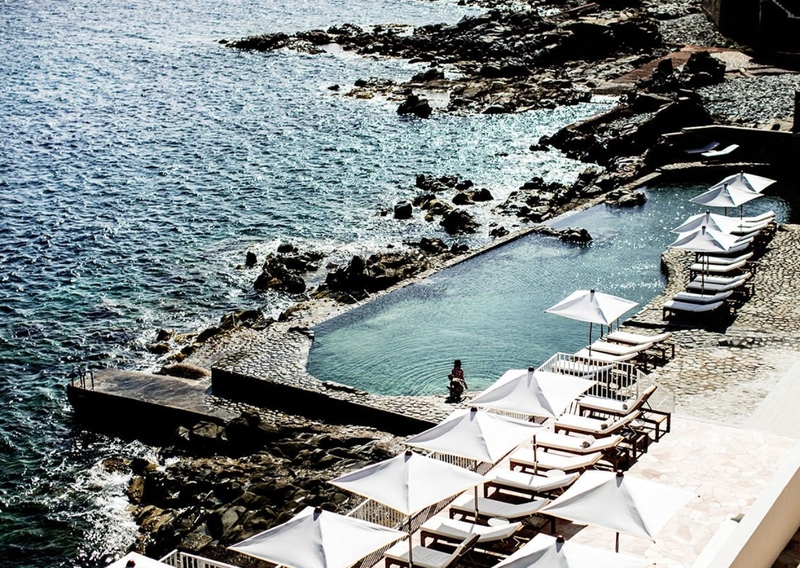 Tipped to be one of the hottest new hotels on the island, we’ll be there this week to check it out ourselves! To book your stay in one of these fantastic new hotels, please contact us directly today.